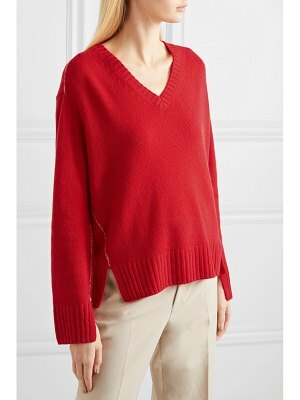 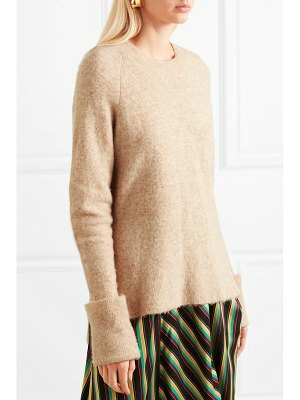 This Nassau sweater wraps the rag & bone woman in soft style. 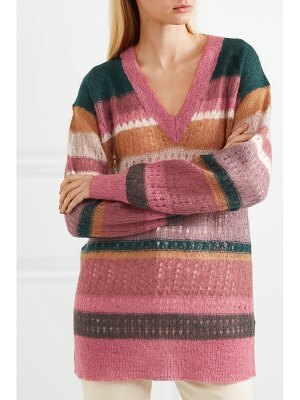 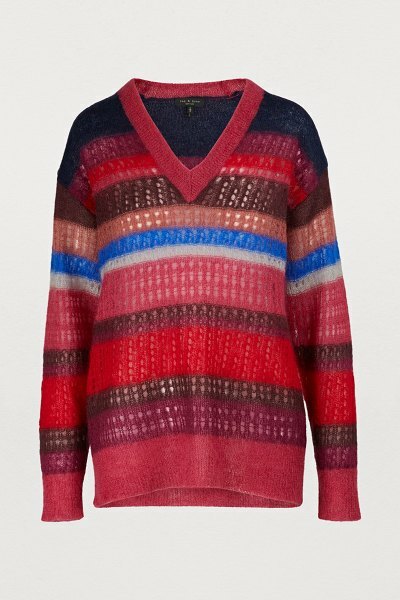 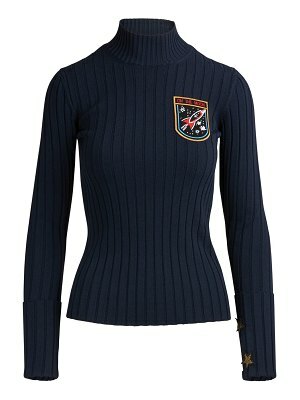 This casual sweater features multi-colored asymmetric stripes as well as ribbed sleeves and hemlines. 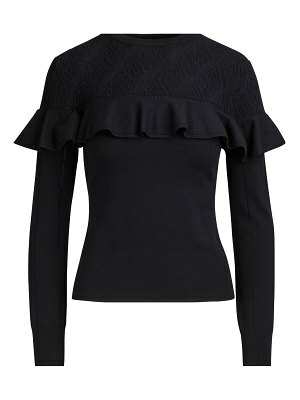 The V neckline contrasts with the oversized cut for a timelessly sensual look. 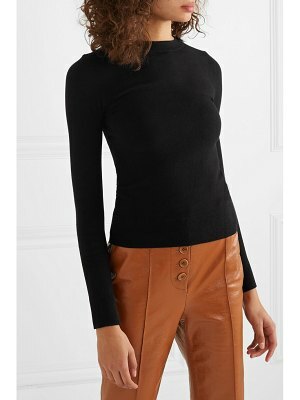 We love to wear this sweater with leather leggings and ankle boots.